Leigh-on-Sea has earned itself the title of the happiest place to live in Britain, according to Rightmove’s annual ‘Happy at Home’ Index, thanks to a strong community spirit and sense of belonging, good access to sports and arts activities. The pretty seaside town, which is close to Southend, has beaten Harrogate, which has occupied the top spot for the last three years, to become the number one in the list of happiest places to live. “Well it seems the saying that we do like to ‘be beside the seaside’ is true, whether you’re down in the South East or up in Scotland! Obviously what ‘happy’ means to different people can vary greatly, but when you compare which factors score highest in the happiest areas, it shows just how important having friendly people in the local community area is alongside the services and amenities, which is something buyers often tell us when they are looking in new areas to live.” Abiola Oni – Research Manager at Rightmove. 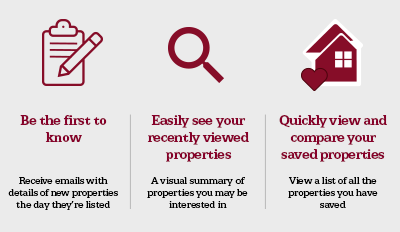 But if you fancy buying a property in Britain’s number one happy place, then a property is likely to set you back an average of £384,439. For those with a smaller budget the idea of a beach hut may hold some appeal. 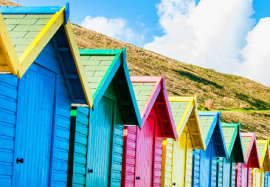 Test your own valuation skills with the Northwood ‘Guess the Price of that Beach Hut’ quiz.